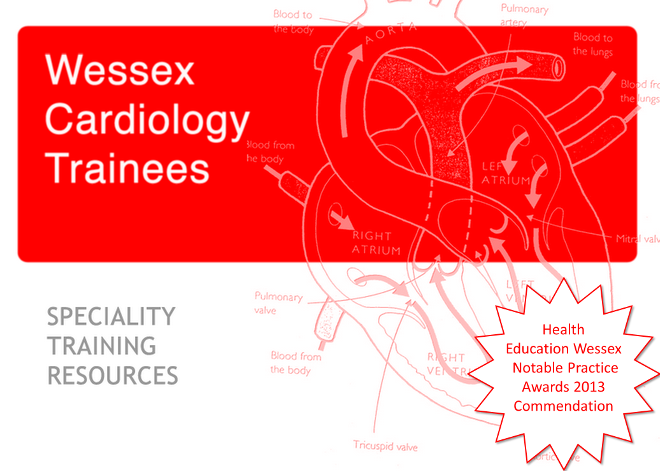 Wessex Cardiology Trainees: Register Soon! Cryptogenic Stroke: Should all PFO’s be closed? Register Soon! Cryptogenic Stroke: Should all PFO’s be closed? Registration is still open for this morning meeting taking place on 26th August in the Heart Beat Centre at Southampton. The faculty includes representation from cardiology, neurology and heamatology and covers trial evidence as well as case review. Please contact drssankar007@yahoo.co.uk for more information.